Make 2019 the year you take a vacation you’ll never forget. Here are nine European destinations that you should add to your to-do list. Berlin has something for everyone; it’s brimming with art galleries, exciting nightlife and history at every turn. 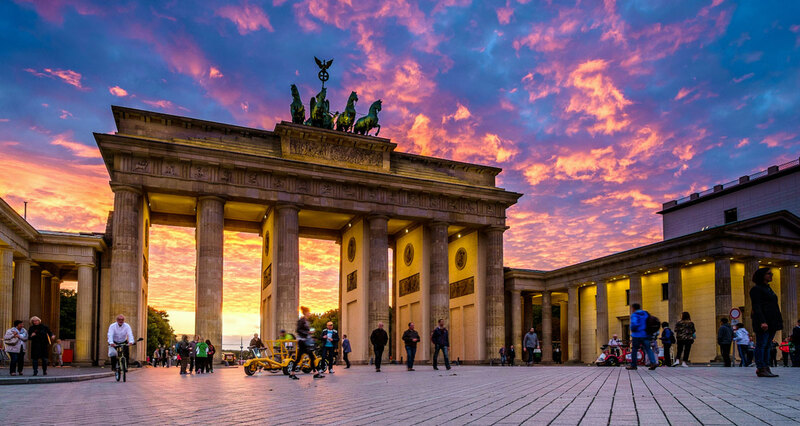 Alongside world-famous cultural and historical sites like the Brandenburg Gate, UNESCO-protected Museum Island, the domed Reichstag and Checkpoint Charlie – the inner city areas are full of atmosphere and peppered with cool bars and restaurants as well as quirky museums. What’s not to love about London? 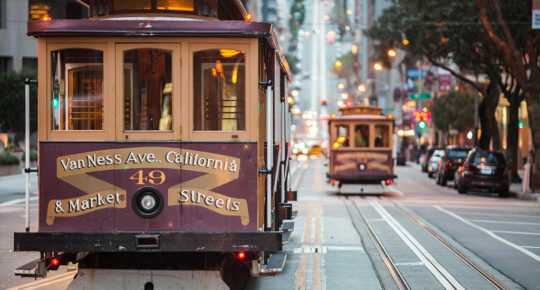 With so many things to see and do, everyone needs to pay the city a visit at least once. 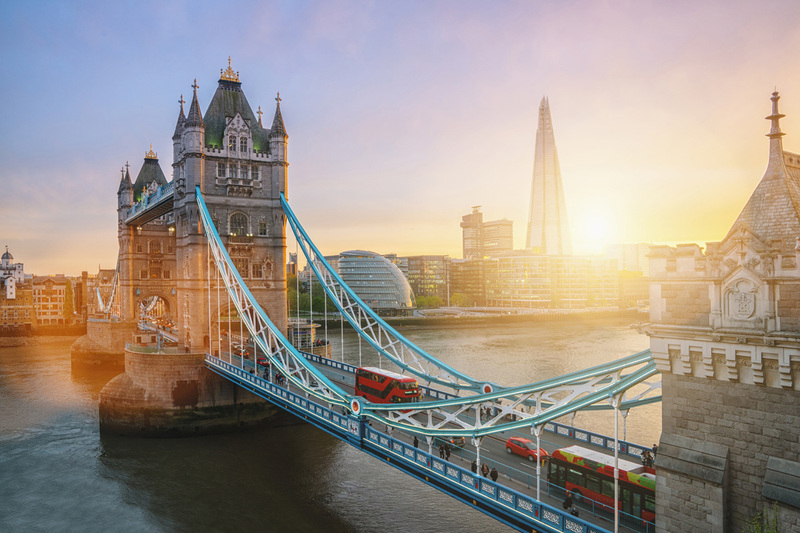 London’s skyline is full of royal landmarks such as Buckingham Palace and Kensington Palace, Westminster Abbey and the Tower of London. It’s dotted with striking modern additions including The Walkie Talkie, The Gherkin and The Shard. From the bright lights of Piccadilly Circus to Notting Hill’s pastel-coloured houses, there’s something to inspire along every street. 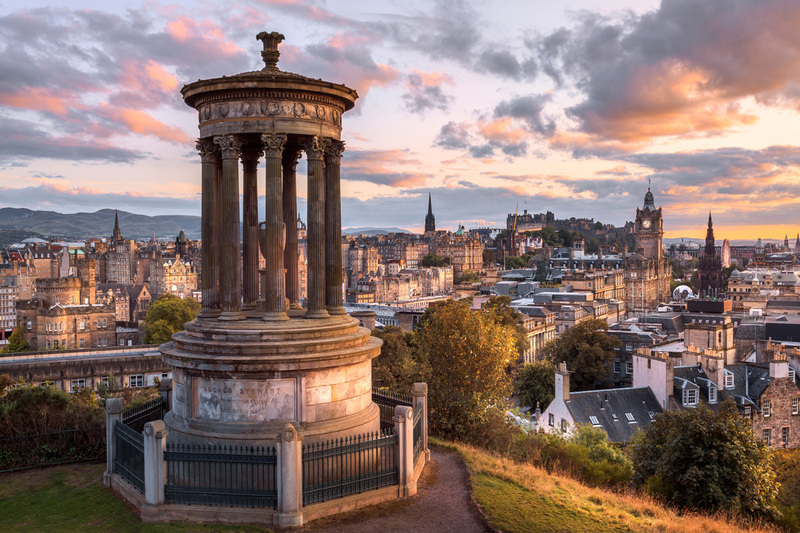 With the medieval Old Town and the Georgian New Town, Edinburgh definitely deserves its reputation as one of the most beautiful and fascinating cities in the world. It’s an easily navigated city with Michelin-starred restaurants, a thriving café culture, vibrant nightlife, great shopping and a strong arts scene. Of course, you can’t think of Edinburgh without thinking of the International Festival and Fringe, but it’s not just a city for the summer. As the days shorten and the temperature drops, it lights up for Christmas and Hogmanay (New Year’s Eve) celebrations, but with festivals – from film to jazz and beyond – happening every month, Edinburgh doesn’t have an offseason. 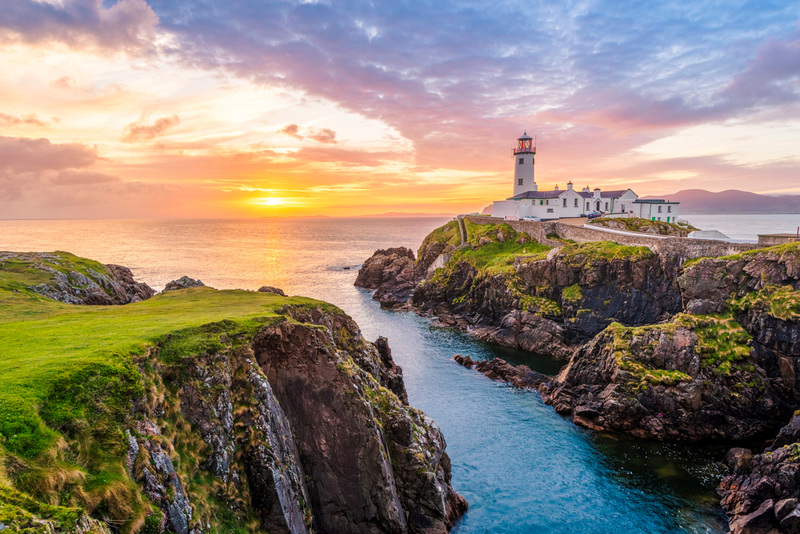 Situated in the remote northwest of Ireland and surrounded by wild landscapes, a coastline that cuts and curves, Donegal is the ultimate escape. Venture out to the stunning Slieve League cliffs – 1,968 feet above Donegal Bay, they’re amongst the tallest in western Europe. 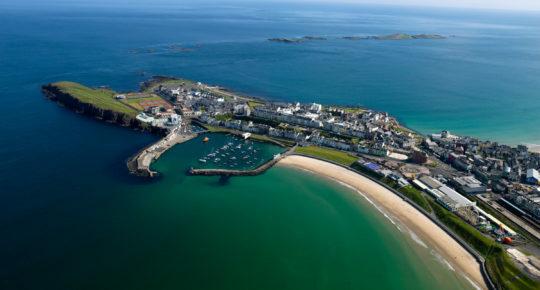 If surfing is your thing, then head to Bundoran, which was named one of the world’s coolest surf towns, a town with a passion for pubs, music and surf. You’ll find a similar ethos at Rossnowlagh, Dunfanaghy and the Fanad Peninsula. The Portuguese capital is definitely having a moment in 2019. It’s the place on everyone’s lips and with the breezy sea views, beautifully tiled buildings and red roofs it’s easy to see why. There is a wave of new hotels, restaurants and museums opening between the old quarter and the waterfront. 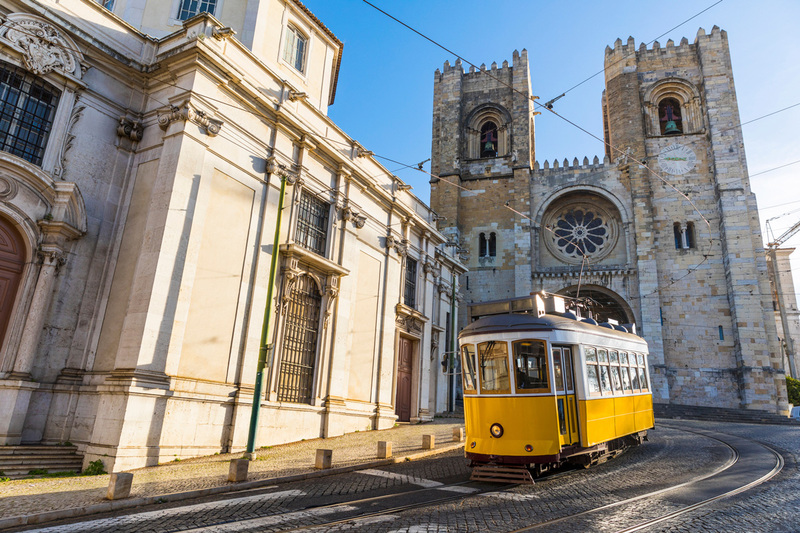 During the summer months, Lisbon comes into its own with a whole host of special events to celebrate the warmer weather. Killarney is the perfect base to explore southern County Kerry’s innumerable delights. 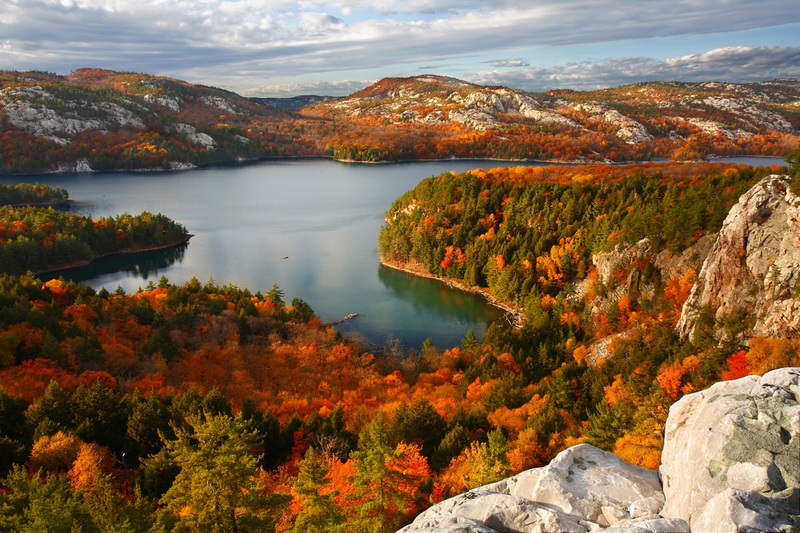 Killarney National Park is 26,000 acres of woodland, mountains and lakes and is a favourite with tourists and locals alike. The dramatic McGillycuddy Reeks mountain range boasts a stunning view of the Gap of Dunloe. And, there’s the famous Ring of Kerry touring route which showcases some of the most spectacular sights and quirkiest towns that Ireland has to offer. 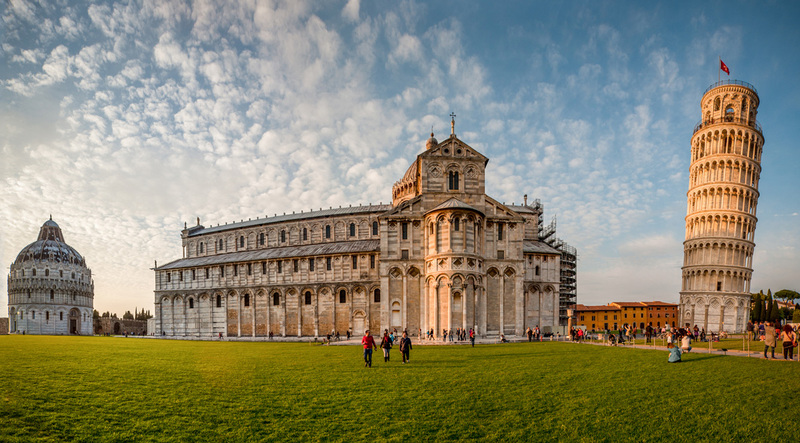 Pisa is the gateway to central-western Tuscany, but Pisa has to lure travellers to stay put: Renaissance landmarks, delectable cuisine, a charming riverside location and one very famous leaning tower. The Luminara di San Ranieri festivities – during which more than 120,000 candles float down the River Arno – takes place on 16 June. Austria’s capital has had its legacy shaped by residents like Mozart, Beethoven and Sigmund Freud. 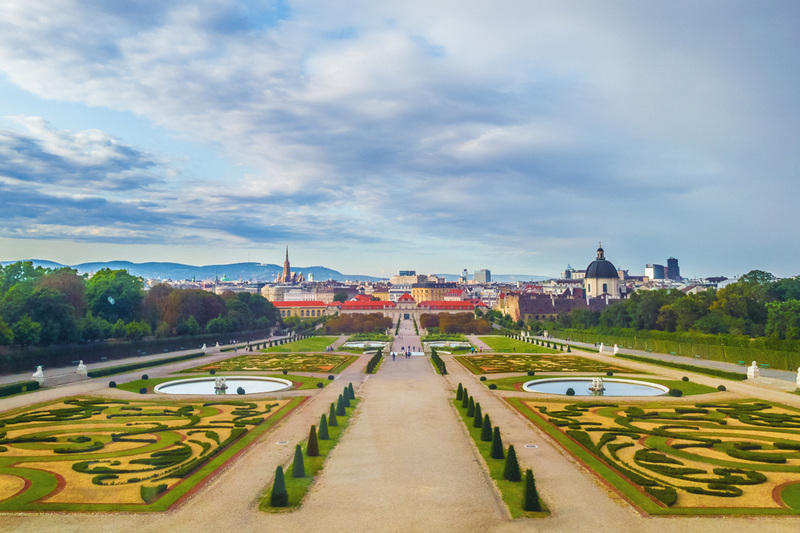 Baroque streetscapes and imperial palaces set the stage for Vienna’s artistic and musical masterpieces alongside its coffee-house culture, masterpiece filled museums and renowned drinking and dining. In the summer months, the city shines bright with the warm weather. Over 600 miles of bike lanes make it the ideal way to get around the city as you explore the many attractions. During the Christmas period, squares across the city transform into a sea of stalls with roasted chestnuts, toasted almonds and glorious-smelling punch for sale on every corner. With over 20 Christmas markets, you’ll be spoilt for choice in Vienna. The Wild Atlantic Way is a sensational journey along soaring cliffs, buzzing towns and epic views. Just a five-hour flight from the East Coast of the U.S., Shannon Airport is the ideal gateway to the Wild Atlantic Way. 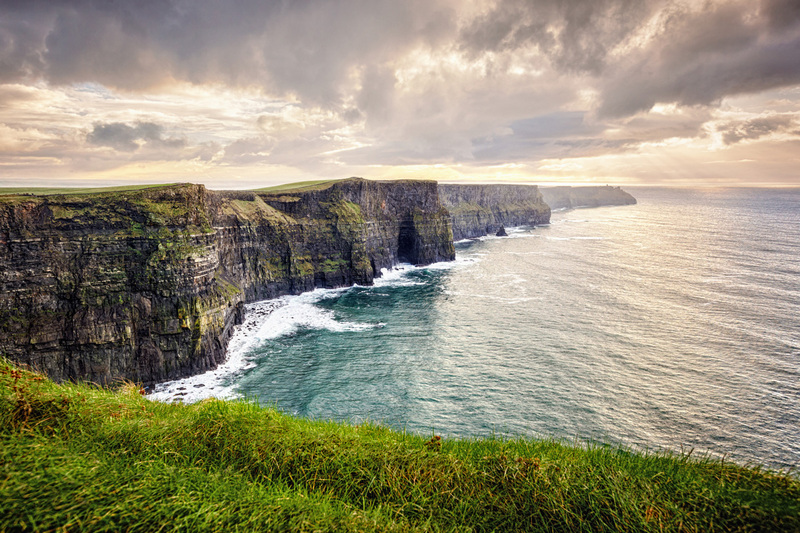 We recommend travelling along the Cliff Coast – along this route you’ll have the chance to see the jaw-droppingly beautiful Cliffs of Moher, visit Loop Head, where the views stretch for as far as the eye can see. And don’t be surprised if you spot dolphins, whales and seals. Just amazing. If you’d like to visit more than one of the European destinations on our list you can use the multi-city function on our website. This will allow you to spend a few days exploring Ireland before continuing on your European adventure. 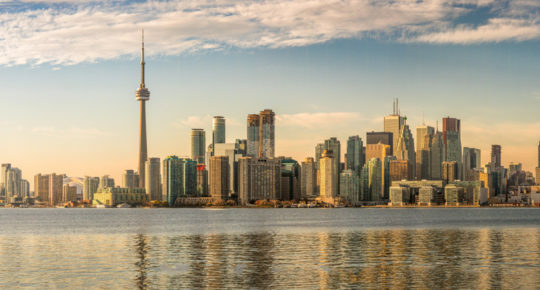 We offer seamless connections from Europe and the UK to 15 destinations across North America, including Los Angeles, Newark, Hartford, Miami, Philadelphia, Seattle and most recently Montreal and Minneapolis-St. Paul. 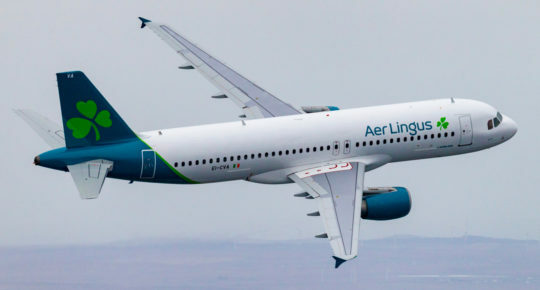 Connecting via Dublin, guests can benefit from US Immigration Preclearance before they depart, allowing them to arrive into the US like a domestic passenger, avoiding any lengthy queues. To book using our multi-city click here. Otherwise, you can click here to visit our website and view the latest offers on flights to Europe. Read next: 11 hidden gems to visit in Ireland.